Chosen as one of the top 20 nonfiction books of 2016 by Amazon.com. The video that follows describes the first moments of the discovery in 1839 of the ancient ruins of the Maya civilization near the small Honduran village of Copan. What Stephens and Catherwood found would change human understanding of the history of the western hemisphere. William Carlsen has been a journalist for thirty years, a finalist for the 1999 Pulitzer Prize for explanatory reporting and a winner of numerous journalism awards including the Pan American Health Organization’s top award for a series of stories on the origin of the AIDS epidemic. A graduate of the University of California, Berkeley, with a master's degree in Journalism, he worked as a reporter for the New York Times and the San Francisco Chronicle covering major stories including the trial of Patty Hearst, the assassinations of San Francisco Mayor George Moscone and Supervisor Harvey Milk, the war in Central America, the 1985 Mexico City earthquake, and the O.J. Simpson trial. As an investigative reporter, he has written about fraud in Silicon Valley, the breakdown of capital punishment in California, and contamination of California’s water supplies. He was a Pulitzer Prize finalist for a series on the disease-spreading dangers of syringe reuse in developing countries and from an epidemic of accidental needle sticks among U.S. health care workers. He has taught at the Graduate School of Journalism at the University of California in Berkeley and San Francisco State University. 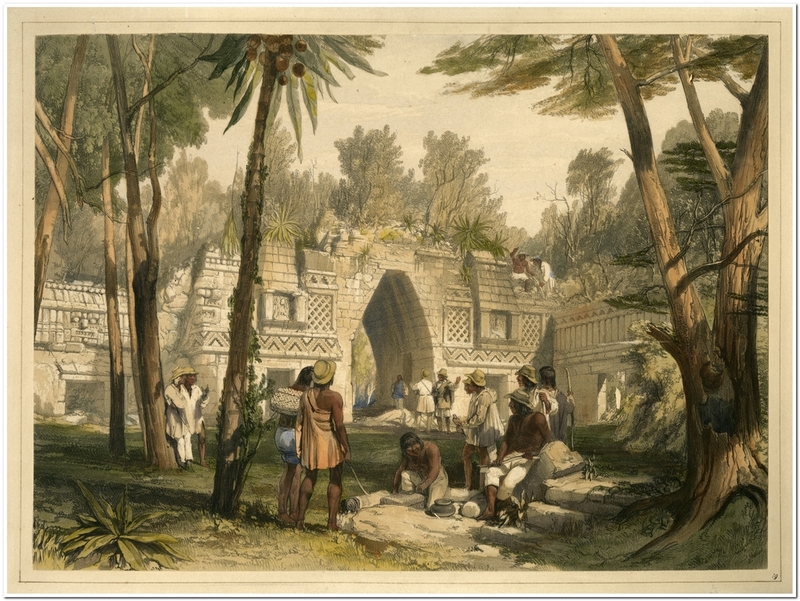 For many years he lived with his wife in Antigua Guatemala and followed the trail through the Central American jungles of John L. Stephens and Frederick Catherwood, the two protagonists in Jungle of Stone. He currently live in Sonoma County, California. He can be reached at: carlsen.will@gmail.com.